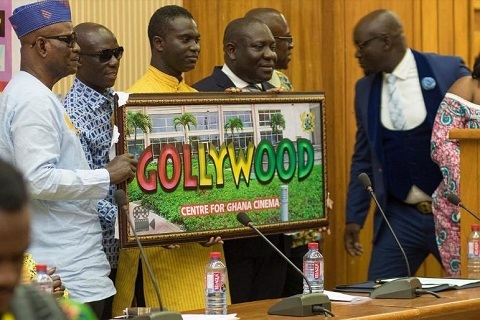 The National President of Film Directors Guild of Ghana (FDGG), Richard Boateng, has said renaming the Ghanaian film industry from Ghallywood to Gollywood is a step in the right direction. Speaking in an interview with DJ Murphy Lee on Bohye FM’s Midmorning Groove in Kumasi, the FDGG President stated that the decision is a strategy to the revamp the film industry. “We all know that the industry needs a revamp. It is dead and we need to do something to revive it. Ghallywood to Gollywood is part of a rebranding process that will help the Ghanaian film industry. This year’s Ghana Film summit was themed Rebranding Ghana Film Industry, Rebrand Ghana,” he said. “We settled on Gollywood and it will go a long way to help us all, some of us, [Film making] is the work that we will continue to do,” he added. Richard Boateng stressed that series of meeting were held with the Film Producers Association of Ghana (FIPAG). “FIPAG said it was something that they have worked on already. We started meeting with FIPAG from January to June. 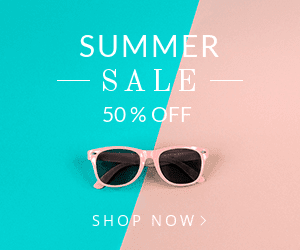 Something happened along the way...and they stop attending the meetings,” he revealed. Meanwhile, the Film Producers Association of Ghana (FIPAG) and Creative Arts of Ghana, Film Crew Association of Ghana (FICAG) in a press statement said they were not aware of the rebranding process—and therefore disassociate themselves from it.